Rachel Crozier joined Crozier Law, LLC in 2016 as Paralegal/Business Director. 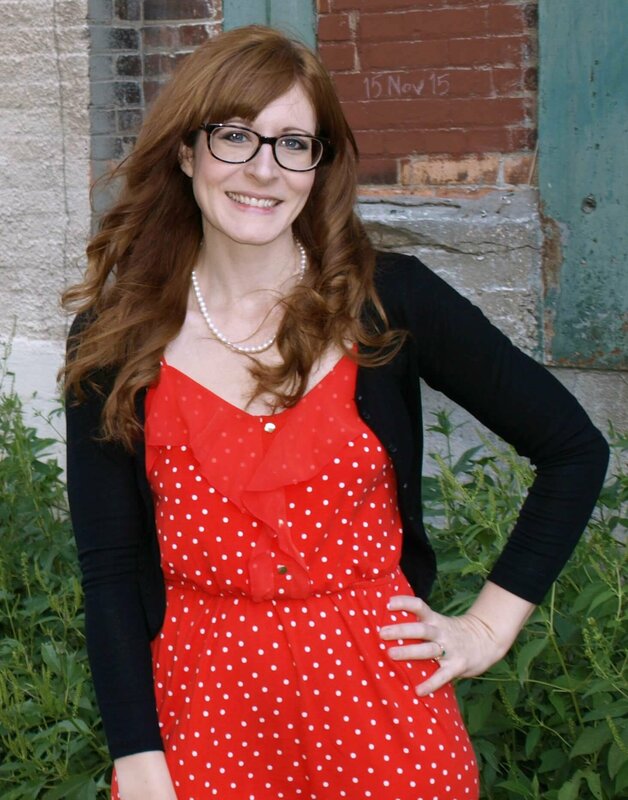 Rachel holds a Bachelor of Arts in History from Missouri Southern State University and a Master of Science in Administrative Studies from Missouri State University. Rachel has worked in a variety of administrative and writing intensive fields for over a decade. Her early work in healthcare focused on customer service, medical billing and coding, and account management for over 15 medical providers/specialty groups. Rachel’s experience with medical record review and drafting formal appeals on denied insurance claims is an asset when dealing with personal injury cases. Subsequent employment as a German to English translator and project manager for a Fortune 500 company allowed Rachel to significantly refine her writing, editing, and proofreading skills. Additionally, Rachel served as the Executive Assistant and then Director of Communications for a family and community-centered nonprofit organization in southwest Missouri. During this period, she gained substantial experience in the areas of grant writing, marketing, and administrative support functions, including the supervision of administrative staff. Rachel is a skilled at research, writing, editing, and administrative support. She has been a tremendous addition to Crozier Law, LLC.